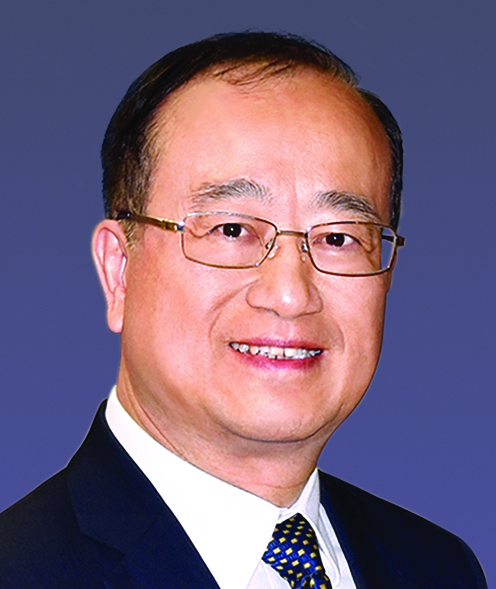 Mr Chan Kam-lam is the President of Kingrich Asia Holdings Limited and Kingrich Trading Limited, and the Director of Shenyang Wuai World Enterprise Company Limited. A leading political figure, he was a member of the Legislative Council of the Hong Kong Special Administrative Region for over 20 years. His dedication to the business community and public service has earned him great respect. Mr Chan has contributed significantly to the development of PolyU. He was a Council Member and is currently a Court Member of PolyU.